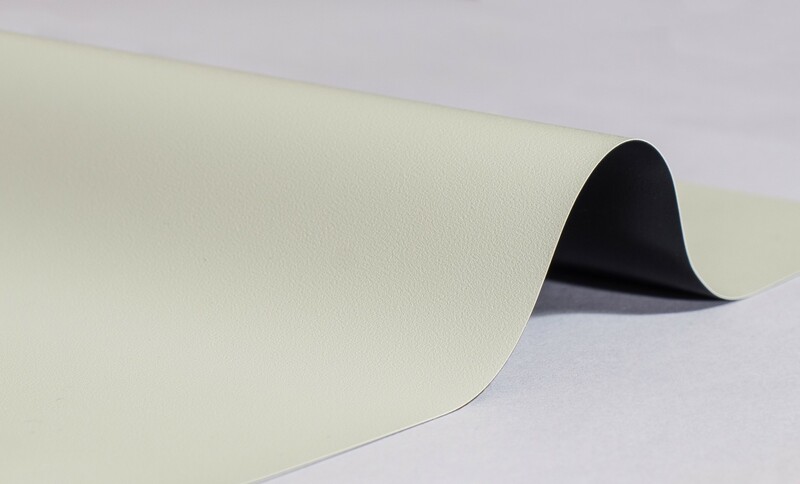 ProWhite is a professional grade, front projection screen material that has been designed for fixed frame projector screens. ProWhite is a High Performance Projector Screen Material, delivering amazing clarity and colour to your image! It is a flexible, front projection screen material, that has been designed for fixed frame projector screens. ProWhite has been engineered with a fine surface texture making it perform extremely well with 4k, HD and standard resolution projectors. It has a surface gain of 1.1 and a viewing half angle of 140°. 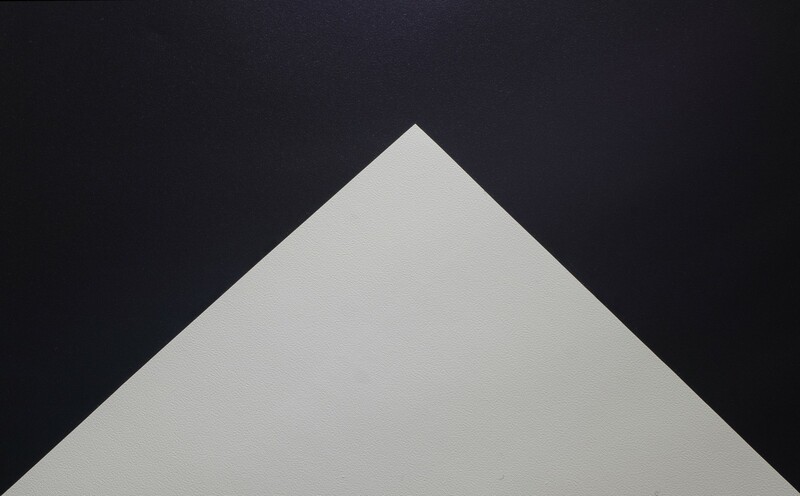 Manufactured from 100% PVC, ProWhite is a highly durable screen material, designed for both indoor and outdoor use. Buy ProWhite to create a stunning, professional grade, fixed frame projector screen that delivers superior quality.